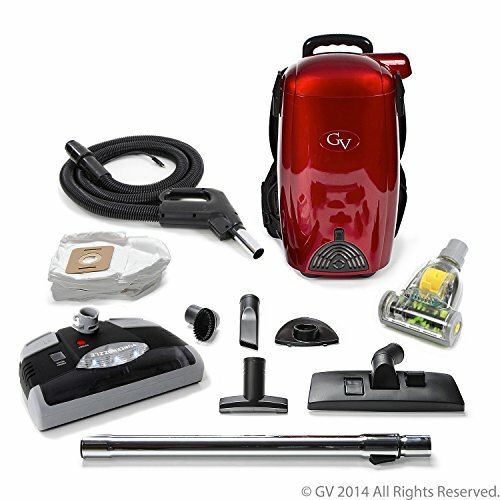 The Convenience of a Central Vacuum in the Kitchen WHEN YOU DON’T HAVE OR NEED a Full System! 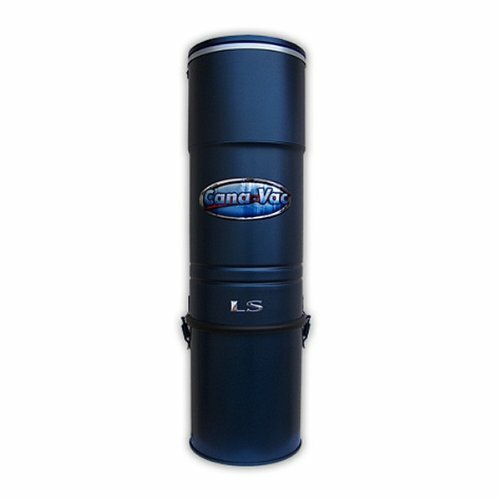 Bring the convenience of a central vac to your kitchen, bathroom, or even your RV motor home. Quicker clean-ups with our automatic dust pan feature, or plug in your vacuum hose and utilize the full power of our cabinet-hid central vacuum system. Available in your choice of three colors for your dustpan’s faceplate – white, black, and ivory. You can also choose left-hand or right-hand mounting to suit your cabinet’s interior and installation needs. Those variations are available elsewhere on this website. 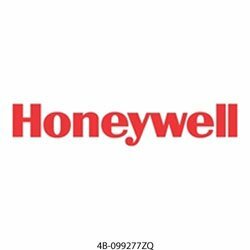 Includes parts and fittings for a complete installation. Easy to install, and a pleasure to use! 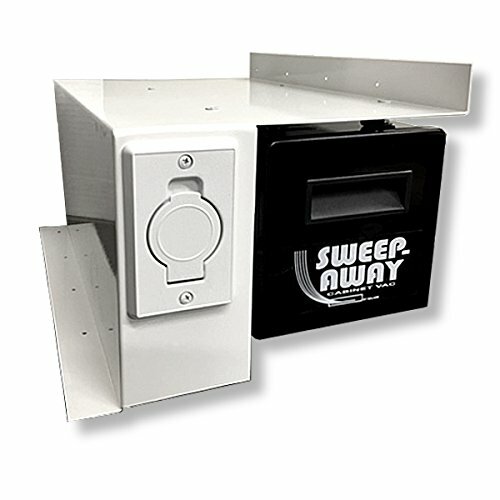 The Sweep-Away Cabinet Vac is a fully self contained vacuum cleaner that functions as an Automatic Dustpan and a Central Vacuum. 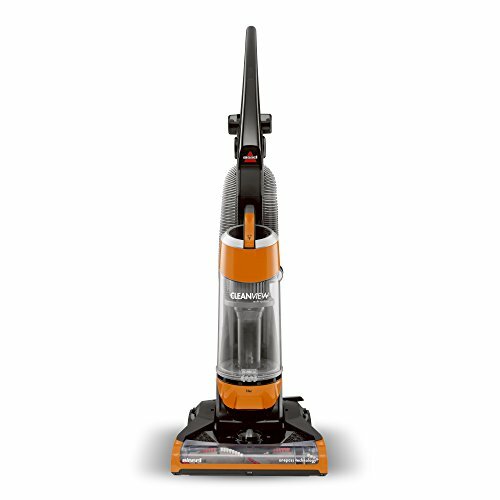 The Sweep-Away also functions as a central vacuum cleaner; mounted in the front of the unit is an inlet valve. 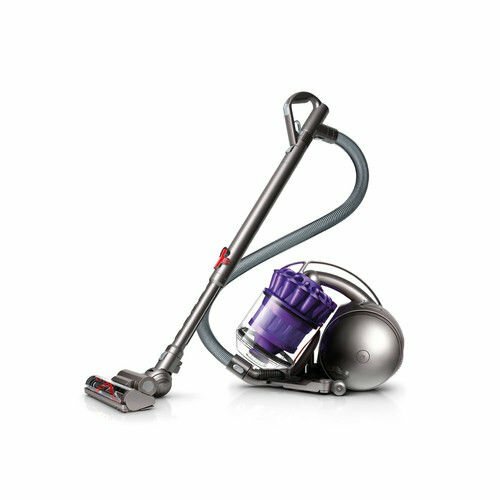 Plug in a compatible standard central vacuum hose (not included), add a cleaning accessory (not included), and now you have the power and versatility of a central vacuum cleaner. You can have a toe kick automatic dustpan without a central vacuum system. Clean up dry-good messes in a flash! 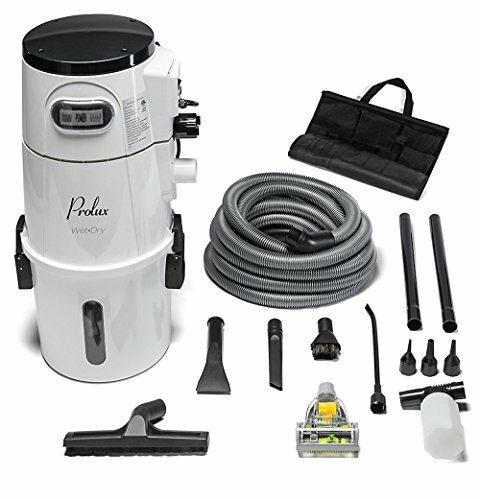 Plug in a compatible hose and vacuum the whole kitchen, and even adjoining rooms! Easy to access and replace disposable bags. Convenient shelf on top – don’t give up valuable cabinet storage space!